Compare pricing for Fort Myers limo service in Fort Myers FL. Car service, transportation and limo rentals near Fort Myers. Price4Limo has over 12,000 vehicles in our inventory with photos and prices for you to choose for your transportation needs. Getting a free quote takes less than 30 seconds and no email is required! Limo Service Fort Myers FL . If you are planning on a trip to Fort Myers have Fort Myers Limo Service and Limo Rental provide you with the transportation service to get you there. Fort Myers limo service provides transportation to the surrounding beaches, airport transportation service, and travel to some of the hottest hot spots in the area. 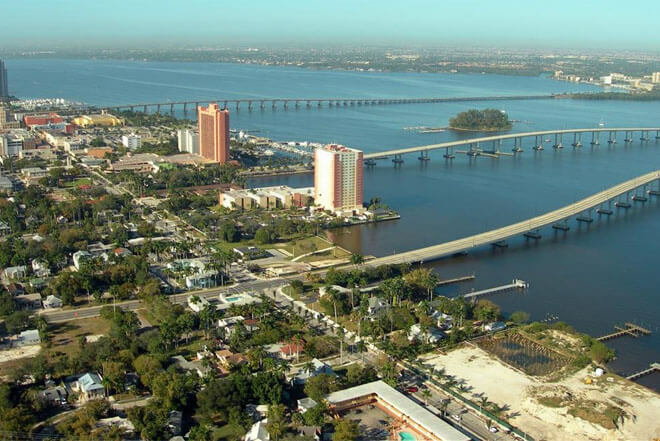 With Fort Myers limo we are not limited to just the Fort Myers area, we service the surrounding area in Lee County such as Cape Coral, Fort Myers Beach, and Bonita Springs just to name a few. Fort Myers limo service can have you celebrating your birthday, bachelor party, bachelorette party, night on the town and bar crawl throughout Fort Myers. 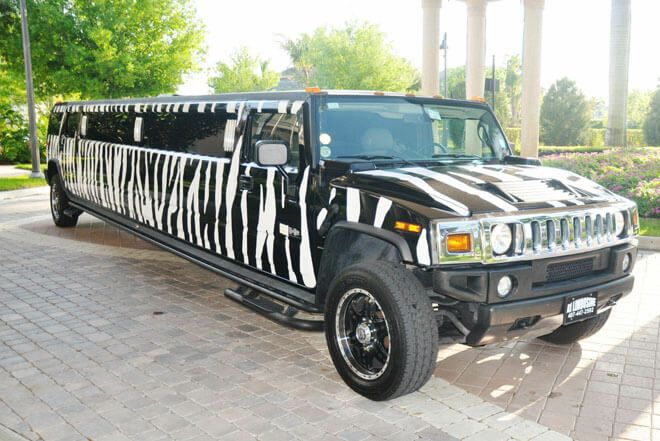 Arrive in style in a Fort Myers limousine riding in a Hummer Limo, Hot Pink Limos, or Excursion Limousine. 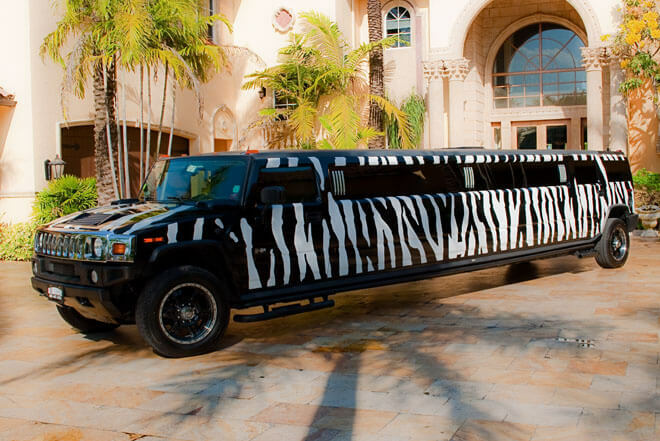 Everyone will be talking about your arrival in our stylish limo in Fort Myers. With Fort Myers limo service we provide you with transportation service to the many different beach destinations surrounding Fort Myers. 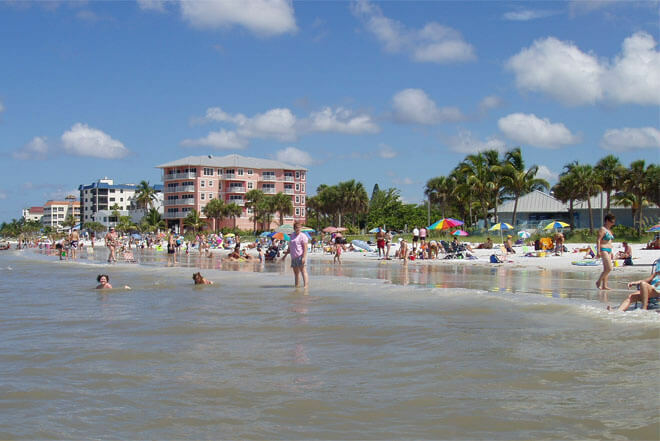 Have Fort Myers limousine take you to Fort Myers Beach, San Carlos Bay, Hurricane Bay, or Redfish Cove to name a few. Our limousines in Fort Myers will have you under the sun having fun in no time. Fort Myers limousine service can pick you up from Southwest Florida International Airport (RSW). If you are arriving from the airport and are only looking for a vehicle pick up back to your home or hotel stay our limos provide one hour limo service in Fort Myers. With Fort Myers limousine we will be there upon your arrival to the airport after a flight. If you are looking for a ride to the airport our limo in Fort Myers can get you to the airport and have you make your flight on time. Your departure from Southwest Florida International Airport will be a timely one without any issues as you make your way through the airport and deal with baggage claim and going through the gate. Fort Myers limo service and limo rental provides you with a stylish and comfortable limousine service. Arrive in a stylish Chrysler 300 Limos, Hummer Limos, or Rolls Royce Limousine just to name a few. Fort Myers limos get you ready to party with our surround sound system as we drive to some of the hottest clubs in Fort Myers. With our airport transportation service you don't have to worry about any pick up or drop off issues as we will make sure that when you make a reservation with Fort Myers limousine we will be there.